We talk about Peak Performance Fitness being different from your normal health club or gym. But what really makes it better? Check out our list of what makes Peak unique! Guided and Personalized Workouts. Unlike commercial gyms, the exercise physiologists at Peak Performance create exercise prescriptions for you, based off of your fitness goals as well as any orthopedic and medical conditions. These exercise programs are updated regularly to progress the individual along their fitness journey. Safety First. While you are working out there are always fitness professionals watching to make sure you are doing exercises correctly. Also if you have any questions at all, exercise physiologists are always available to help. Never Wait. There is never a wait to use machines Peak Performance, we always have cardio and strength machines available at any time of the day! Specialized Equipment. 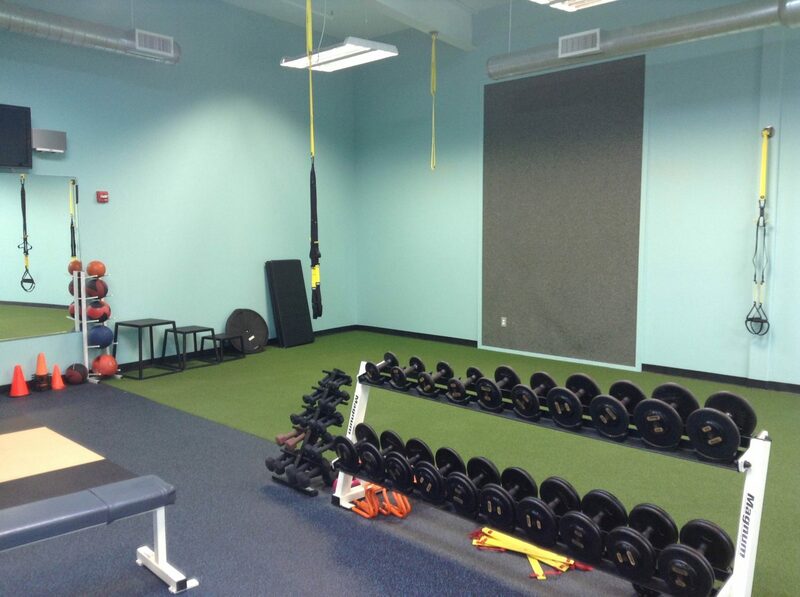 Most commercial gyms do not have a turf, sleds, an Olympic weight lifting station, TRX or specialized physical therapy equipment. At Peak Performance we go out of our way to make sure all individuals have the right equipment whether you are an athlete or physical therapy patient trying to start up an exercise program again. Comfortable Setting. The setting at Peak Performance has a family-like atmosphere. Everyone is always friendly, cheering you on and looking out for each other. There is also no pressure if you are a novice to exercise and there are no grunting “meatheads” to scare you away. Specialized Programs. Here at Peak we have many specialty programs such as sports specific training for individuals and teams. 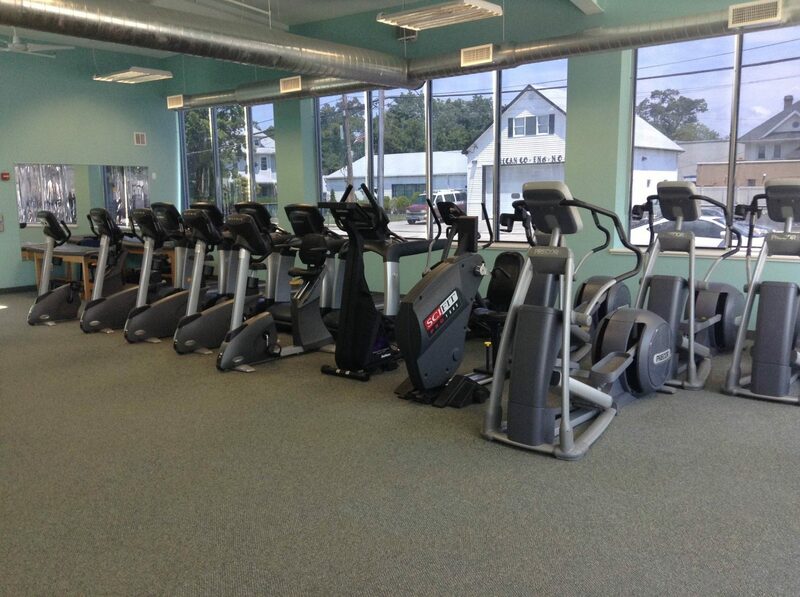 We also have different weight loss programs to help you achieve you ultimate fitness goals!